A unique, conversation-based experience that pastors facilitate for their communities. 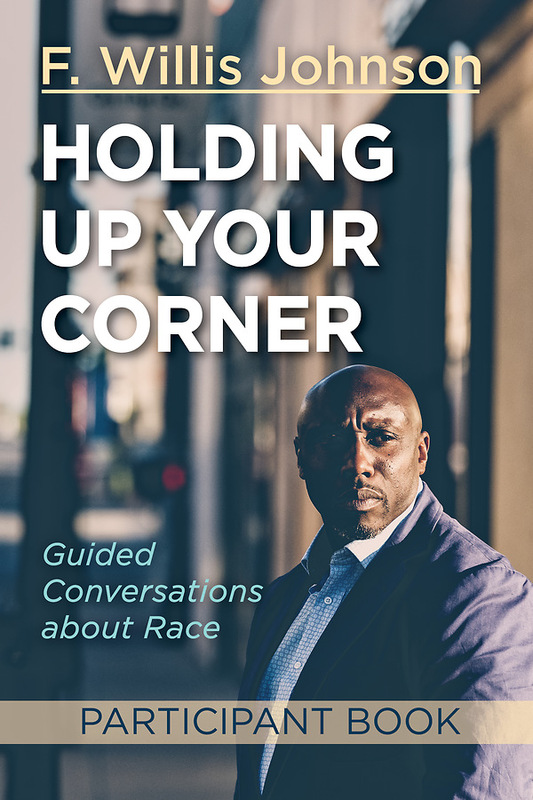 Holding Up Your Corner: Guided Conversations About Race is a unique, conversation-based experience that pastors facilitate for their communities. Our lives change when we sit with one another and converse. When we share our own stories and listen to another. Real, honest, vulnerable conversation leads to empathy. It fosters our understanding and sharpens our convictions. It breaks down barriers and builds surprising new relationships. Conversation leads to change. Gather with diverse people from your community for a series of guided conversations that will empower you individually and together to embody God's promises of hope and justice for all.